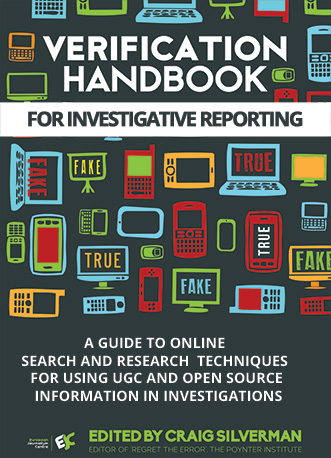 As we have seen from the case studies and stories in this invaluable handbook, user-generated content can be instrumental in drawing attention to human rights abuse, if it is verifiable. But many filmers and activists want their videos to do more. They have the underlying expectation that footage exposing abuse can help bring about justice. Unfortunately, the quality of citizen video and other content rarely passes the higher bar needed to function as evidence in a court of law. With slight enhancements, the footage citizens and activists often risk their lives to capture can do more than expose injustice — it can also serve as evidence in the criminal and civil justice processes. The forthcoming free field guide, “Visualize Justice: A Field Guide to Enhancing the Evidentiary Value of Video for Human Rights,” is intended to serve as a reference manual for citizen witnesses and human rights activists seeking to use video not only to document abuses, but also for the ambitious end goal of bringing perpetrators to justice. When image manipulation is simple and false context is easy to provide, it is no longer enough to simply film and share and thereby expose injustice. 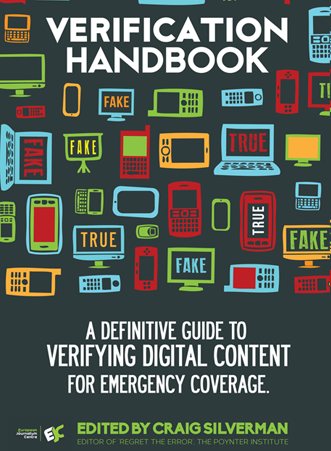 Activists producing footage they hope to be used not only by journalists but also by investigators and courtrooms must consider the fundamental questions raised in the “Verification Handbook”: Can this video be verified? Is it clear where and when the video was filmed? Has it been tampered with or edited? They must also consider other questions more pertinent to the justice system: Is the footage relevant to a human rights crime? Can provenance by proved? Would its helpfulness in securing justice outweigh its potential to undermine justice? The guide’s primary audience is people working in the field who do or will potentially film human rights abuses. These may be citizen journalists, activists, community reporters or human rights investigators. Some may already be filming such abuses in their work and could use guidance to enhance the evidentiary value of the videos they create. Others may already be investigating human rights abuse by traditional means, but want to incorporate video into their human rights reporting in a way that can enhance their evidence collection. 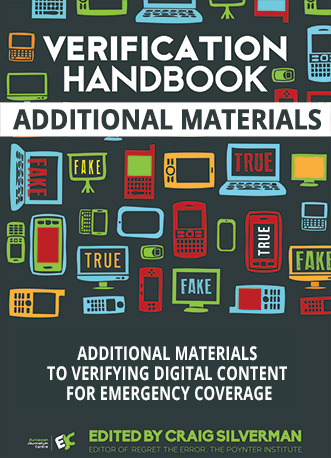 While this “Verification Handbook” provides innovative ways for journalists and crisis responders to analyze citizen video, WITNESS’s “Field Guide to Enhancing the Evidentiary Value of Video for Human Rights” will address the same issue from the other side of the coin, by providing methods for filmers to use so that the videos they capture can be as valuable as possible in exposing abuse and bringing about justice. Collectively, these two resources help ensure that more cameras in more hands can lead to better journalism and greater justice. To keep abreast of the handbook, bookmark WITNESS’s website, www.witness.org.